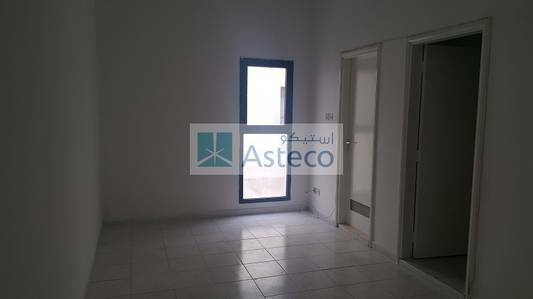 I would like to inquire about your property Bayut - AST-R-4102. Please contact me at your earliest convenience. Al Mamzar Building- Available Studio apartment for family, Located in Abu Hail (Hor Al Anz East) area Closer to Al Qiyada metro Station with tiled flooring, Ceiling fan provided, separate Kitchen & Central A/C. 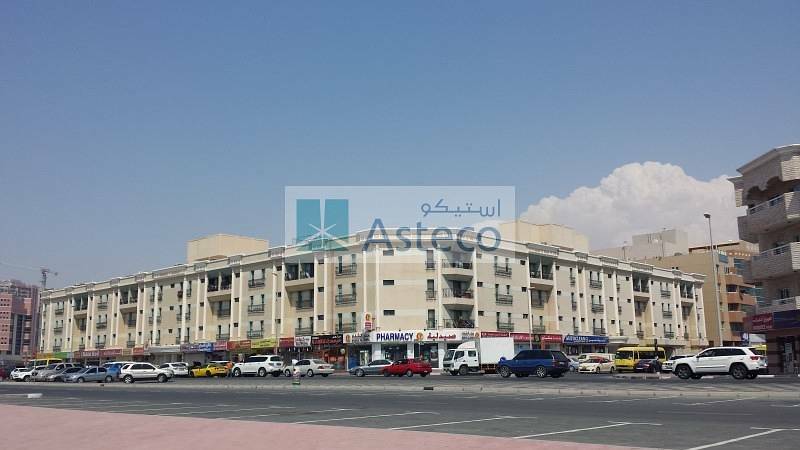 Al Mamzar is a locality in Dubai, Located in the area of Deira, in the north-east of Dubai. The locality is bordered by the Persian Gulf to the north, Al Waheda to the west, Hor Al Anz to the south and the emirate of Sharjah to the east. The north-east section of the locality is residential. Address: 3rd Floor, Rolex Tower, Shk. 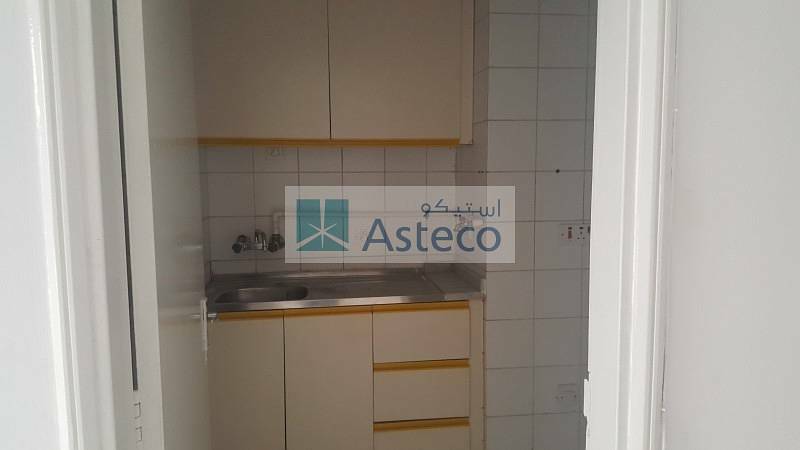 Zayed Road , P O Box 65361, Dubai .